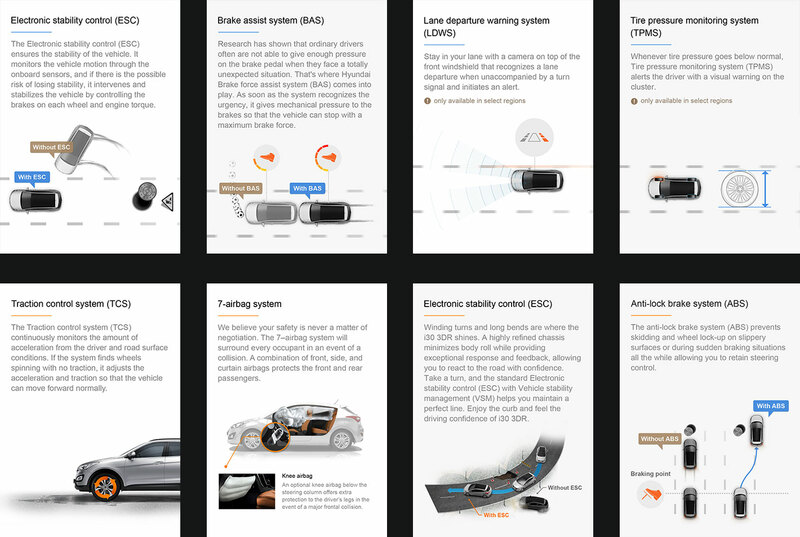 Hyundai Motor Worldwide Mobile Site | Work | the J - Your Creative Perspective. Re-Creative Experience, Design Company. 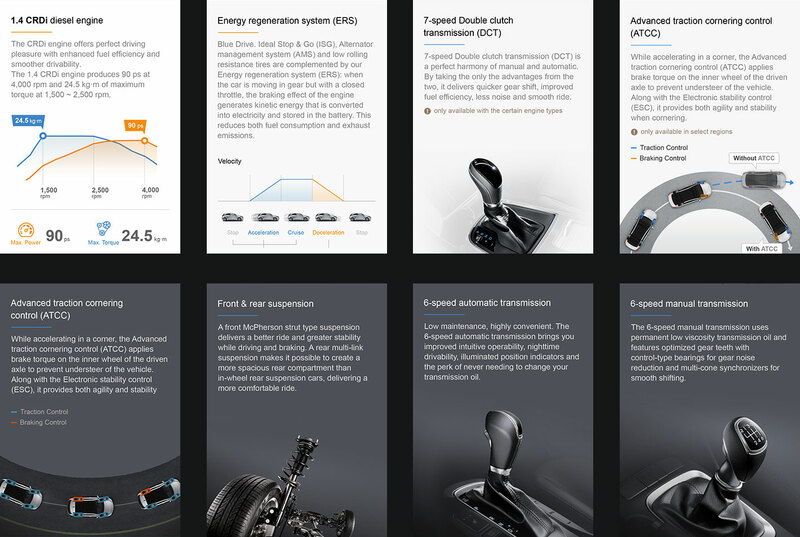 Strategically designed for today's mobile users, we have built a global service platform and a worldwide website for the mobile device aligned with the global marketing strategy goals of Hyundai Motor Company. To provide an optimized UI/UX design for the mobile environment, we have simplified and crafted our content with a more structured and cohesive framework for users to browse with ease and to further enhance the user flow in a delightful way. 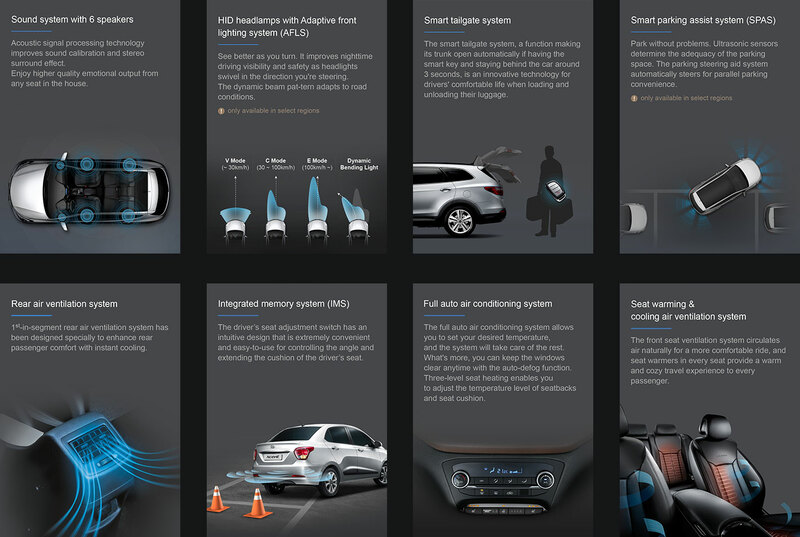 Retaining Hyundai Motor's existing brand concept and personality guidelines, we have provided a seamless and connected digital experience through a unified design language across multiple platforms while delivering a unique experience that is fun, immersive and engaging.